Silverstone Classic is synonymous with iconic marquees and none is more so than the best of British motoring – Jaguar! 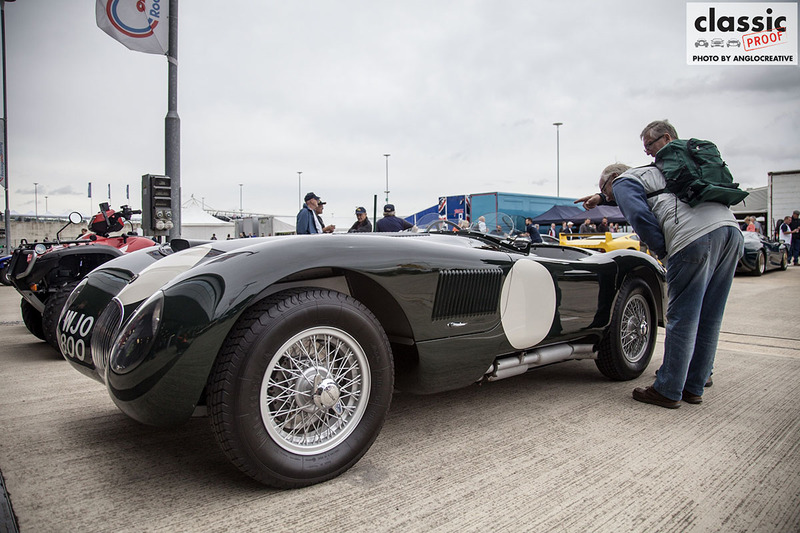 This year’s Classic was almost a tribute to the exemplary example of the English excellence of these extraordinary cars, from E-types to XJ220’s. 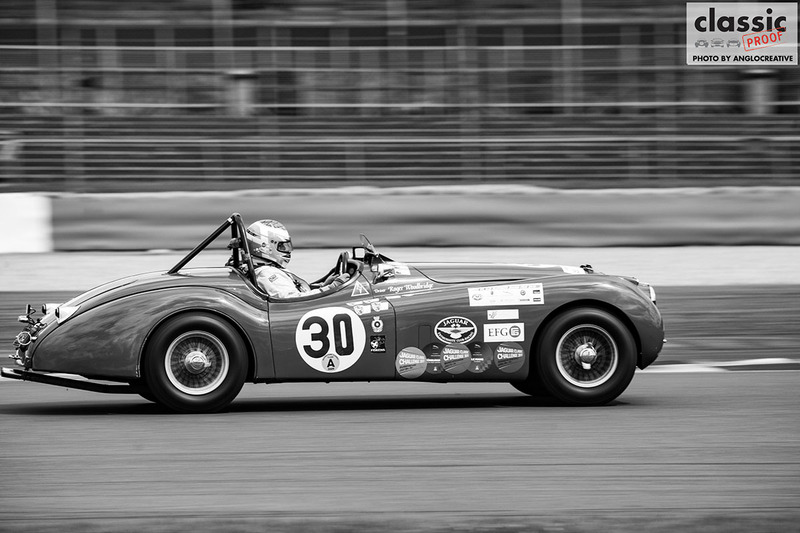 With it being the year of many Jaguar related anniversaries this much loved house of horsepower certainly shone, both on and off the track. 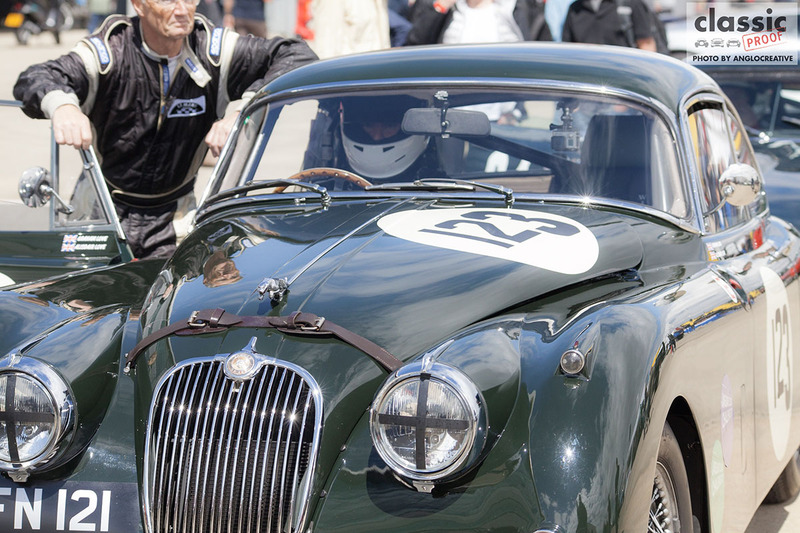 The Jaguar Drivers Club celebrated their 60th anniversary. The only Jaguar club endorsed by ‘Mr. Jaguar’ Himself, co-founder of the mighty cat, Sir William Lyons. 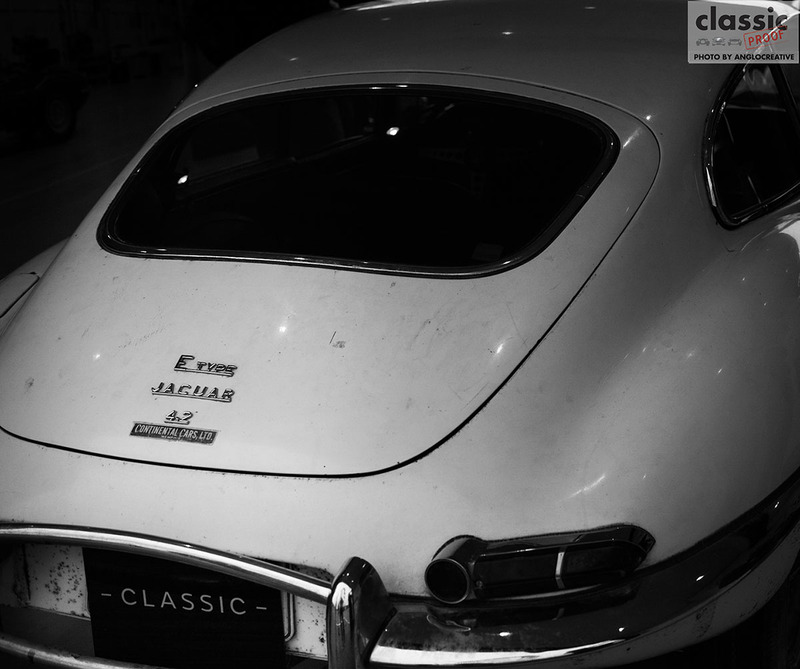 It began in 1956 and to this day continues to look after the interests of Jag owners. 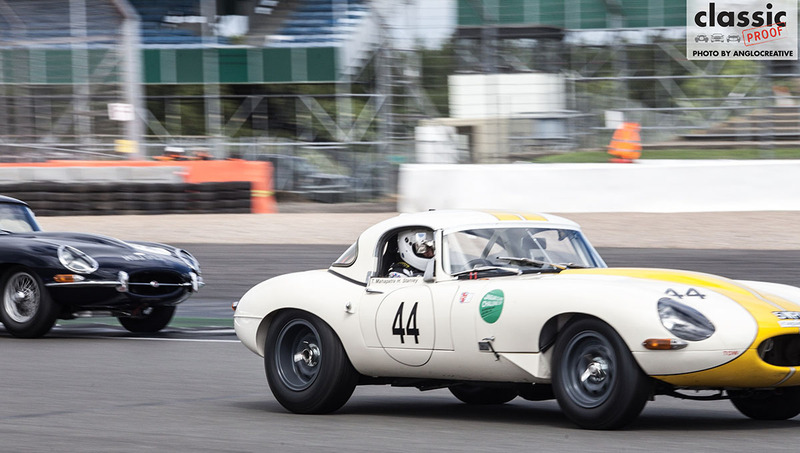 Other than the Jaguar Drivers Club, other clubs in attendance and exhibiting included Jaguar Owners Club, Jaguar E-Type Club, Jaguar XK Club and Jaguar Landrover. There was an amazing display of owners cars on the many dedicated lots. 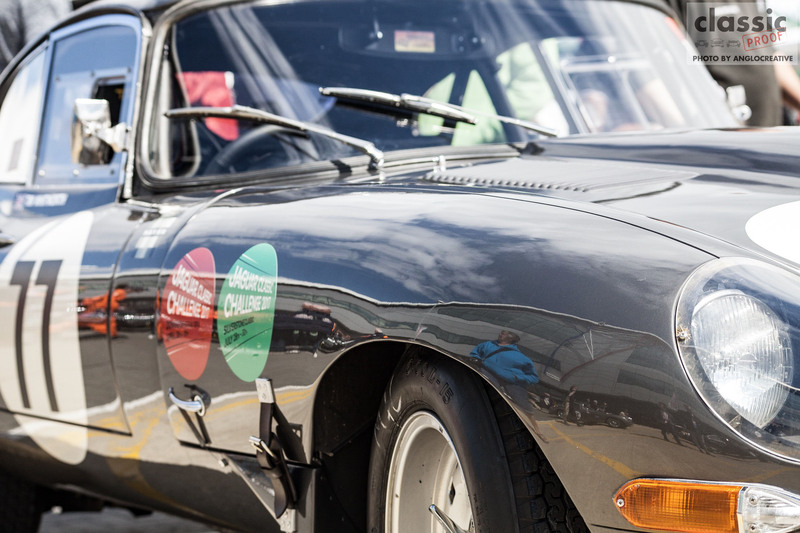 You could spend many an hour wandering among the decades of Jaguar jewels on parade. 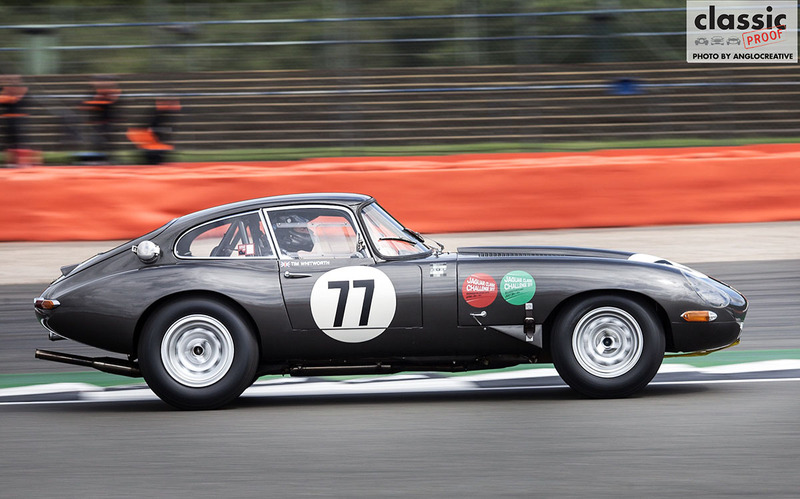 For 2017 a new race grid was added to the programme to showcase the beauty and skill of the classic Jaguars, the Jaguar Classic Challenge was open to the XK series, C, and D -types, MK1 and MK11 saloons and pre-1966 E-types to ensure a varied and exciting grid of original spec vintage cats. 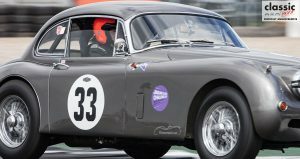 The amazing sound and speed of these vintage cars was exemplary and gave the viewing public a full on show of their power and purrfect prowess. 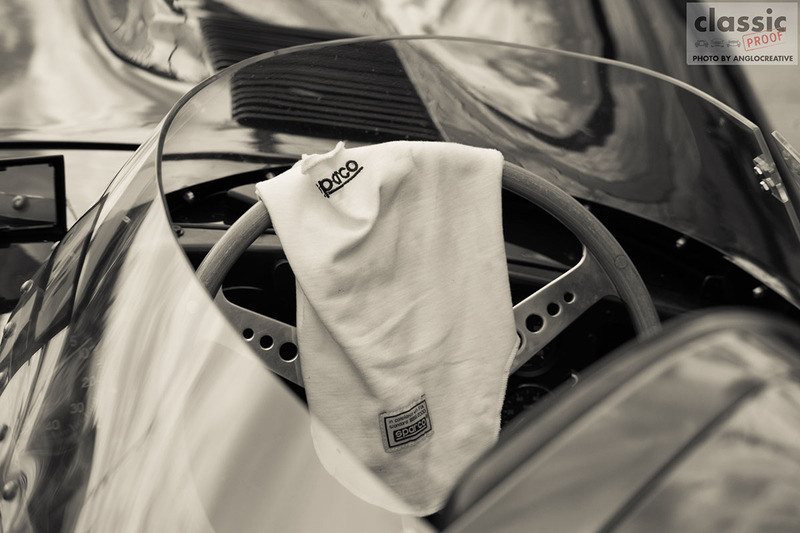 This year Silverstone Classic saw Don Law organise the biggest collection of XJ220’s ever seen together in one place. This monumental magnitude of motoring excellence was in honour of the 25th anniversary of these exemplary supercars being sold to the public starting in June 1992. This celebration was topped off with an amazing track parade led by three which have raced at Le Mans. More about that next time. 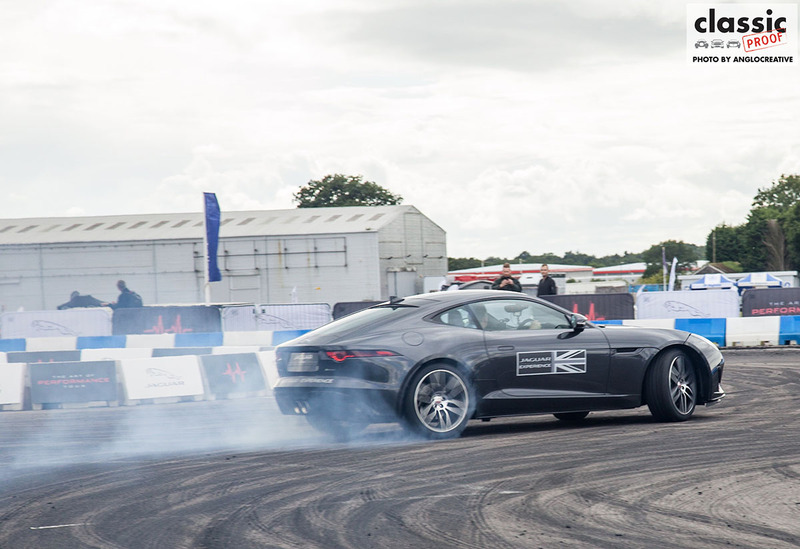 Once again Jaguar and Silverstone Classic gave spectators the opportunity to experience the power of the F-type in the Jaguar Experience. This enclosed mini track was a thrill seeker’s paradise, once strapped into the beautifully designed motor you were expertly spun around the figure of eight track by a professional driver to showcase the effortless performance, precise agility, and dexterity of Jaguars premier sports car. A car that only Jaguar could design, the F-type gives the big cat back its roar. 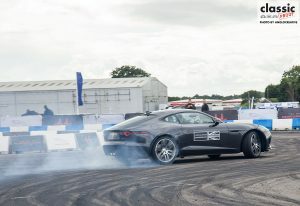 Each experience was captured on camera, both front facing to capture the thrill of the track and back facing to view the passenger’s reaction to the burnout. The video clips were then downloaded onto a USB memory stick in the form of a wristband that you were given so you could upload the video onto social media. My driver told me that by the Sunday afternoon the tyres were all but bald due to the extensive battering they had taken. This amazing experience was open to anyone over the age of 12 and completely free of charge. For the younger visitors or the young at heart, next door to the mini track was an even smaller one where they could race remote control scale replica F-types against each other, trying desperately not to crash into the barriers of the mini drifting circuit. 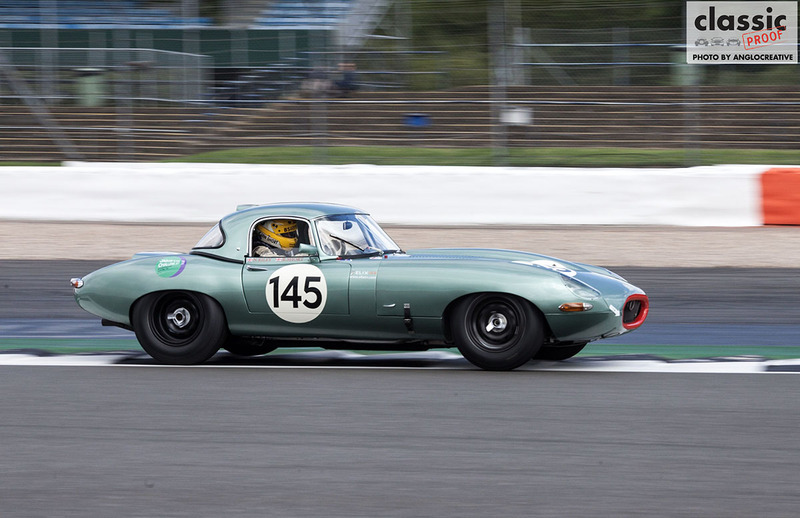 This really was the year of the big cat at Silverstone Classic.